If you're on the hunt for inspirational book quotes to help you get started when you're in a rut (or every Monday morning), you can't get any better than Paulo Coelho quotes. Reading Coelho is practically like employing a personal life coach, pushing you to stay motivated and aware every day of your life, except it's super affordable. So whether you are in the midst of a break-up, struggling with your job or schooling, or just having one of those days, Paulo Coelho quotes could be the medicine that cures your ills. 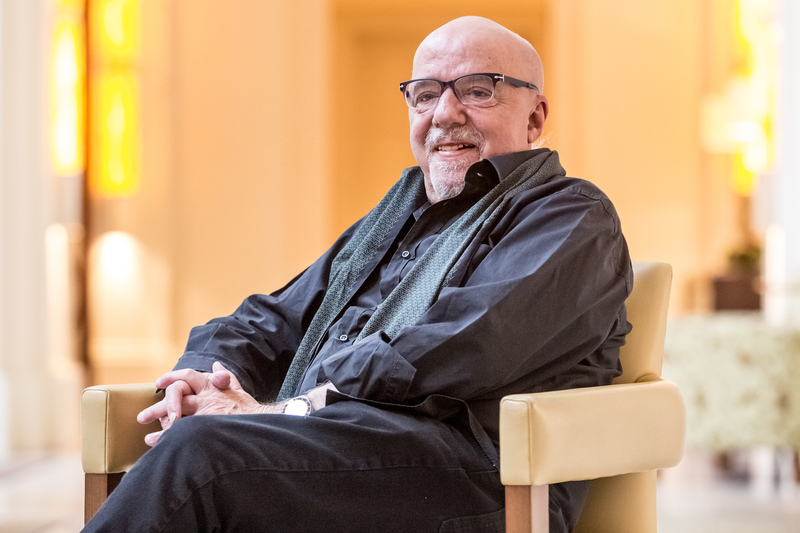 Brazilian novelist Paulo Coelho de Souza is an icon across the globe, thanks in large part to his book The Alchemist, a deceptively simple story about a shepherd named Santiago who travels to the Egyptian desert to find a mysterious treasure in the Pyramids. The writer could have probably used his own inspirational words back when The Alchemist was first published in 1988, as it was a flop, and the publisher decided not to reprint after its first very small run. (Whoops.) After the success of his third novel Brida, The Alchemist found new life at HarperCollins in 1994, becoming a worldwide phenomenon, translated into 80 languages, and propelling Coelho into lists of the bestselling authors of all time. If that's not an inspirational story, I don't know what is. This Coelho clearly has an understanding of what he's talking about. So these 17 Paulo Coelho quotes will give you major inspiration, too.